It’s nice to hear Charlie Rangel speak, it reminds people how dirty the swamp can get. The former most corrupt man in Congress appeared on John Catsimatidis’ radio show on Sunday Morning For those of you who don’t live in Manhattan, Mr. Catsimatidis is the billionaire owner of the Gristedes supermarket chain which seemingly has a store every street in the borough. Worst of America? Sorry, Charlie! The worst of America are elected officials who use their office to enrich themselves. Like YOU. 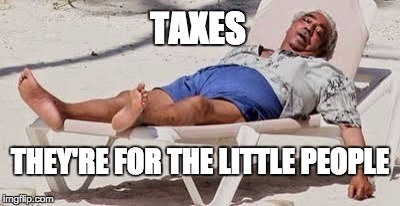 Perhaps Rangel’s most famous act of illegality during his congressional tenure was in regards to a rental income Mr. Rangel purchased in 1987 at the Punta Cana Yacht Club in the Dominican Republic (see picture above). In 2009 the National Legal and Policy Center looked at Mr. Rangel’s House financial disclosure forms in August, it noted that his reported income seemed suspiciously low. In 2004 and 2005, he reported no more than $5,000, and in 2006 and 2007 no income at all from the property. Mr. Rangel eventually admitted having failed to report rental income of $75,000 over the years. First, he blamed his wife for the oversight because he said she was supposed to be managing the property. Then he blamed the language barrier. “Every time I thought I was getting somewhere, they’d start speaking Spanish,” Mr. Rangel explained. He was discovered taking a tax break meant only for people whose primary residence was in Washington DC. 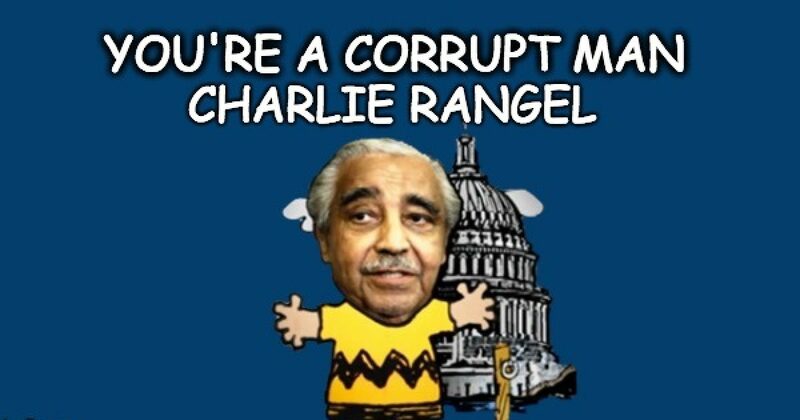 If Rangel’s primary residence was in DC, he couldn’t be congressman representing NYC. Rangel was also occupying four rent-controlled apartments in New York. According to the NYC laws, one doesn’t qualify for rent control unless the apartment is your primary residence. So Charlie was double-dipping. So he also got in trouble for using one of the apartments as his office. Then there was the $1.95 million, federal earmark which funded the Charles B. Rangel Center for Public Service. This one was legal, but it still smelled of the swamp. Charlie also misused his congressional office to fundraise for the above private Rangel Center by preserving a tax loophole for an oil drilling company in exchange for a donation to his vanity Charles B. Rangel center. Then there is the matter of his financial disclosure forms. Let’s just say it had some mistakes also, either that or he forgot that half his income even existed. During Sunday’s interview, Rangel also spoke about the divisiveness facing America, saying he had friends on both sides of the political aisle and he’s never seen the polarization that’s occurring today. Hey Charlie, people in glass houses. He was undoubtedly divisive when Bibi Netanyahu was scheduled to speak to Congress about Iran, saying that Netanyahu shouldn’t be allowed to talk to Congress, he should talk with AIPAC (a Jewish group). Funny In 2010 when then-Mexican President Felipe Calderon spoke to a joint session of Congress and slammed Arizona’s immigration policy, Charlie was silent. But then again Calderon wasn’t Jewish like Netanyahu. “[In] some parts of the United States of America they don’t believe that the Union won. The reason I come to that conclusion is that … I have never seen so many Confederate flags that represent groups that are proud of the fact that they call themselves the Tea Party. Sorry, Charlie but as someone who identified with the Tea Party, all the tea party people I ever met all believe the Union won the Civil War and are very happy they did.